ENAC, a European pilot training school, has partnered with Air France to assist in reopening the carrier’s cadet pilot programme. 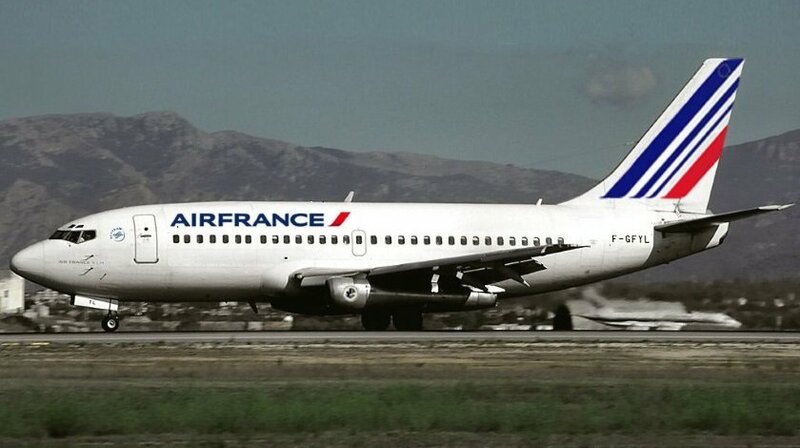 Suspended almost a decade prior, Air France has moved to reinstate the programme so as to meet the growth in capacity currently experienced by the airline and its affiliates, Joon and Transavia. According to Air France, the group will need to recruit 250 pilots per year, in order to meet the demand. Commenting on the partnership, Olivier Dulat, EVP Flight Operations at Air France, shared: “Air France and ENAC have been training the company’s future pilots with great expertise for many years. Prospective pilots that are signed up with ENAC’s programme will begin an 8-month theoretical training course at the Toulouse campus. The group will then move forward to conduct a yearlong practical flight training course at the Montpellier, Carcassonne, Grenoble and St-Yan campuses. Upon graduation, the group of cadets will join the Air France Group as pilots for either the Airbus A320 or Boeing 737.